NEW YORK — Fisher-Price recalled nearly 5 million infant sleepers on Friday after more than 30 babies died in them over a 10-year period. The U.S. Consumer Product Safety Commission said anyone who bought a Fisher-Price Rock ’n Play sleeper should stop using it right away and contact Fisher-Price for a refund or voucher. 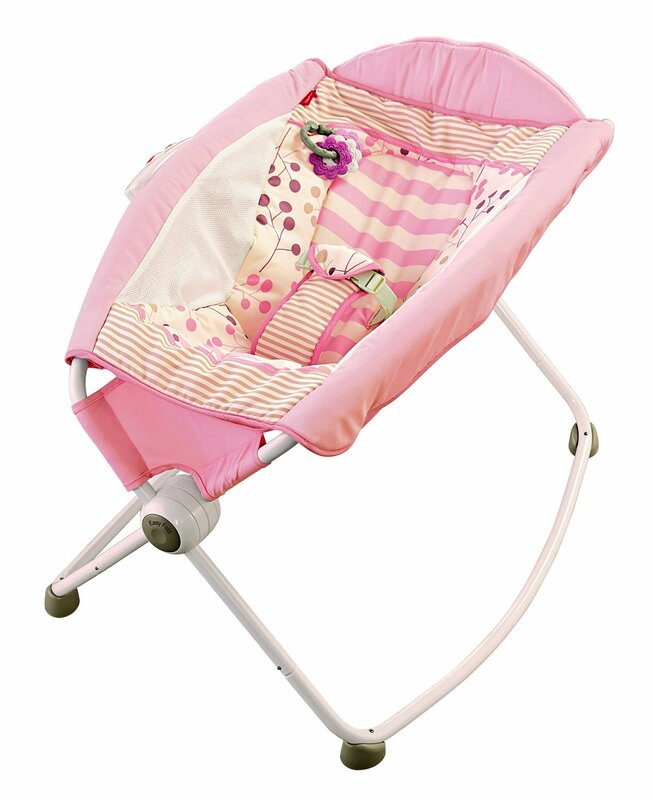 The sleepers, which are used to put babies to sleep, are soft padded cradles that vibrate.